I admire the photographic instinct and intent of Paul Strand. I also admire Lewis Hine, who was Strand’s first photography teacher and introduced Strand to the idea of using photography to better humankind. It’s also interesting that Strand embraced other mediums such as film. (How neat would it be to have the great Lewis Hine as a photography teacher?) 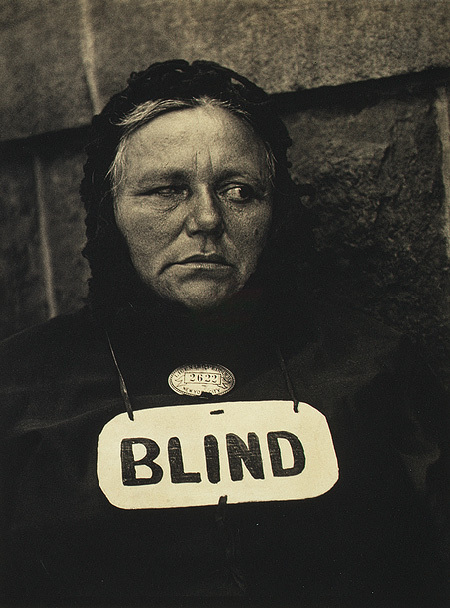 Paul Strand got quite an education at the Ethical Culture School. After graduating from this institution he happened to be part of the New York Camera Club another member of which was Alfred Stieglitz. The Photo-Secession movement had just begun also. In 1911 Strand began to work closely with Stieglitz who was a proponent of Straight Photography. 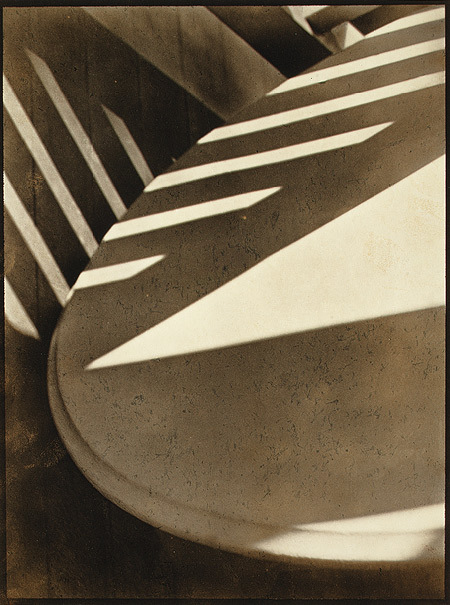 Strand’s photographs appeared in Stieglitz’s publication, Camera Work, in 1916 and Stieglitz declared, “Strand is without doubt the most important photographer developed in this country since Alvin Langdon Coburn.” Strand’s work along with that of Edward Weston and Stieglitz helped define American modernism and the elegant photographic print now carried incredible value. After viewing an exhibition at Stieglitz’s at Gallery 291 of avant-garde European art Strand began studying cubism and abstract art. In 1916 at his family lake house he began to experiment with abstraction. These became his first significant abstractions made with his camera. In the 1920’s Strand took his photography to another level in an effort to describe the movement of the city and became involved in documentary filmmaking beginning with the short film Manhatta (composed of stills and motion film). From 1920 to 1932 Strand made numerous photographs of his wife, Rebecca Strand. Later, Strand moved to France and studied architecture, landscapes, and portraiture.